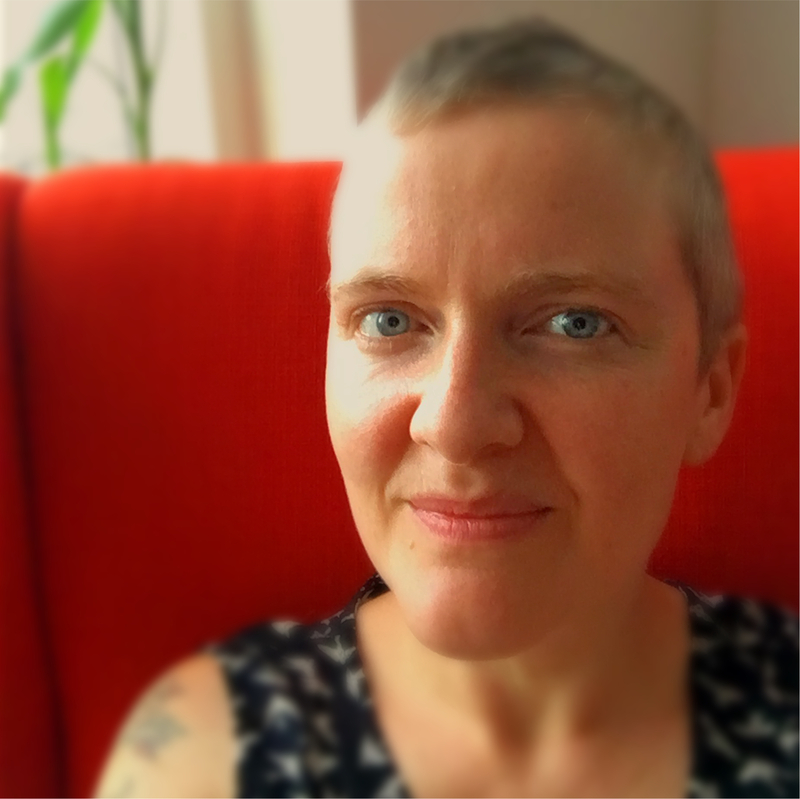 Suzannah Scott-Moncrieff MA, MT-BC, LCAT trained in creative arts therapies at the New School for Social Research, and received her masters degree in music therapy from New York University. Suzannah went on to complete her advanced Guided Imagery and Music (GIM) training at The Institute for Music and Consciousness and is a Fellow of the Association for Music and Imagery. Suzannah values the ability of the arts to bring a person into an alive and present state of being. When you are fully receptive and intentionally engaged in an aesthetic, creative, and musical experience, inner and lasting change is possible. Suzannah believes in music as a natural resource for human beings. One aspect of a music therapist’s role is to expand a person’s access to and use of music for their ongoing health and wellbeing. Suzannah accepts that health is possible in every moment. Our capacity for beauty, creative endeavor, and imagination is a reflection of our state of health, and our health, in turn, is affected by our increasing ability to embrace beauty, and engage in creative endeavors and imaginative practices. Suzannah has been adjunct faculty in the music therapy department at New York University (NYU) for many years, as both a teacher, and in the capacity of visiting clinical supervisor for graduate students. Suzannah assists in GIM trainings, and provides clinical GIM supervision through Dr. Lisa Summer’s Institute for Music and Consciousness in the USA and The Integrative GIM Training Program in the UK. She served as President-Elect and President of the Association for Music and Imagery from 2013-2017. Suzannah has presented her work at conferences and seminars, nationally and internationally, including at EWHA Womens University in Seoul, Korea, Acadia University in Canada, and the European Music Therapy Congress in Oslo, Norway. Suzannah is also the author of a number professional publications, most recently highlighting the treatment of trauma utilizing Guided Imagery and Music. "As one moves toward beauty, one moves toward wholeness, or the fullest potential of what one can be in the world."